!!! CALL FOR PARTICIPATION !!! It’s time for our community call to participate in this year’s Precompression: an evening of art, inventions, and imaginative community. This will be a creative collaboration of artistically epic proportions – from big art, theme camps and mutant vehicles to fanciful and fiery artists, performers and participants of every variety. We continue our spirited tradition of celebrating art where it is created, this time in collaboration with Bayview SPARC including Imprint City, Flaming Lotus Girls, Sextant, and a host of artists, makers, and creators that call the Bayview home! 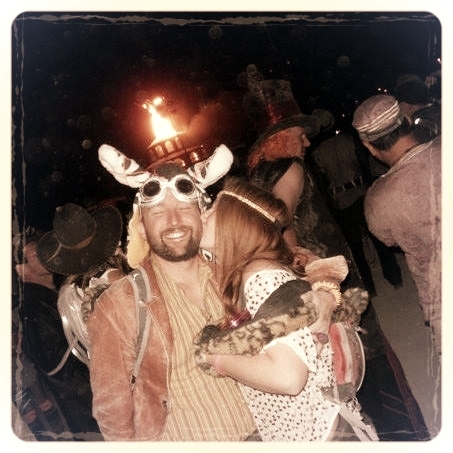 Theme camps, art cars and interactive projects wanting to participate should email: flambelounge@burningman.org today! Also for general questions. We need YOU! To volunteer please email ce-volunteers@burningman.org and be a part of creating the magic! Cost: $20-25 in advance, $30 at the door.